Join us for an online, interactive, live workshop and embark on an amazing journey toward living your best life . . . Complete form below to register your interest – Taking names now for next series of workshops. Workshop Dates: Times in US - Tuesdays 2 - 30 April and 7 May at 5pm PST; or in NZ and Aus Wednesdays 3 - 24 April and 1 - 8 May at 1pm. The Workshop below is especially for all you Mothers out there! As a mom, we tend to put our own needs last, well behind our children's and our family's. We are so busy taking care of others, that we tend to lose ourself. How would you like to connect back to your true self, your best self? Being your best self means loving yourself and loving your life. So come on in, start living the the life of your dreams! The Workshop below is a self-paced workshop on Daily Om. Daily Om - This Way Up - 8 Weeks to Your Best Self! 8 Weeks to your Best Self! This course is dedicated to bringing you true happiness and abundance. 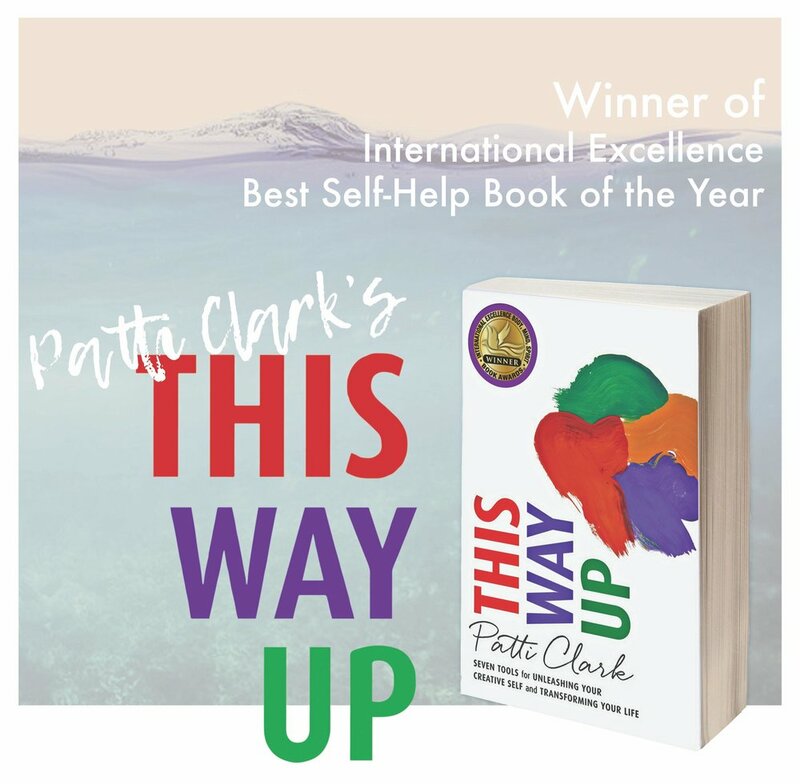 In these 8 weeks, international best selling author Patti Clark will gently lead you to overcome obstacles and do what it takes to transform your present life into the life you've been dreaming about. You will overcome limiting beliefs and master the mindset you need to have the health, wealth and love that you deserve! Register for the course now: 8 Weeks to your Best Self!